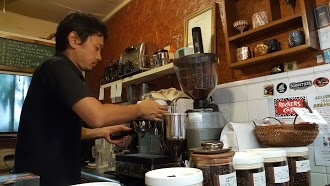 最近の口コミ情報：The owner has a deep knowledge of coffee and his dedication shows in the shop and everything they serve. 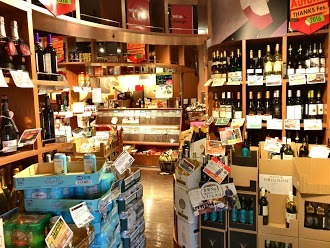 It’s also a great stop to rest and watch people in the covered market. 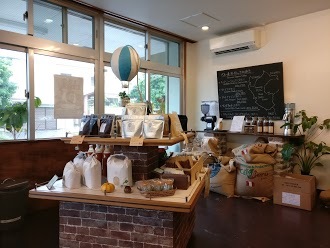 最近の口コミ情報：Tiny little coffee roastery, you can choose your beans and have them roasted (and ground, if you want) right there. 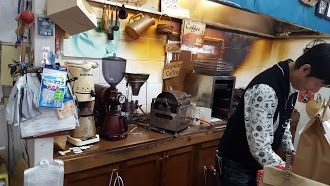 No food available but the coffee was great! 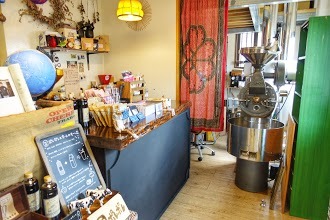 Owner seemed friendly, though unfortunately my Japanese wasn't up to a full conversation. About 6 seats inside. 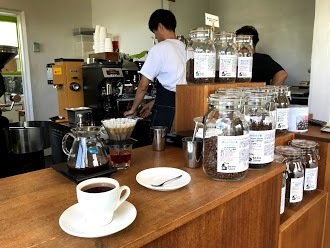 最近の口コミ情報：Great drip coffee here! 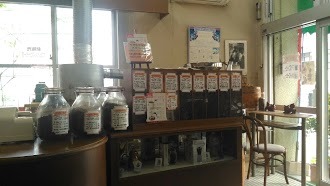 The beans are roasted in house and there is a huge selection of roasts with different flavor profiles to choose from. 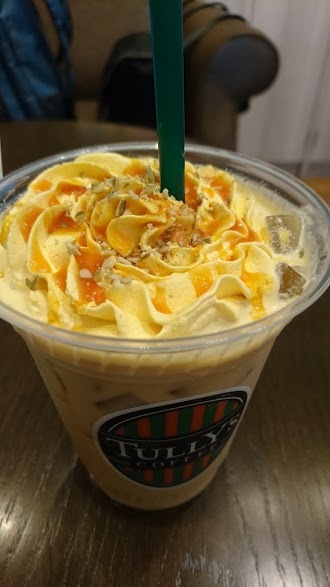 Coffee jelly parfait is also delicious. Downsides are that its kind of out of the way to get to and the place doesn't have many seats. 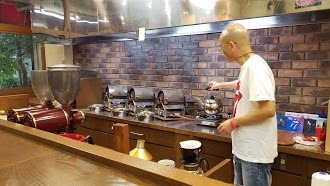 The smell of coffee is also very strong so I could see some people being put off by it. 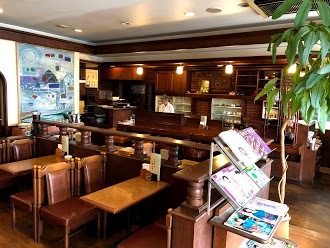 最近の口コミ情報：Nice comfortable little coffee shop. 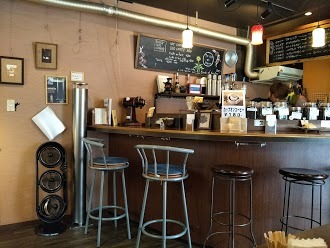 Jazz music and cool decor. 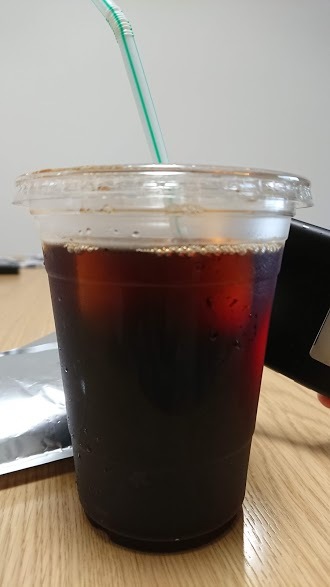 Get the cold brew. 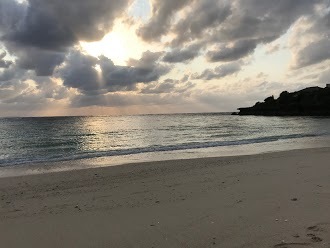 It's made right. 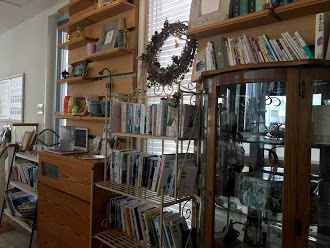 最近の口コミ情報：This store is so cute. 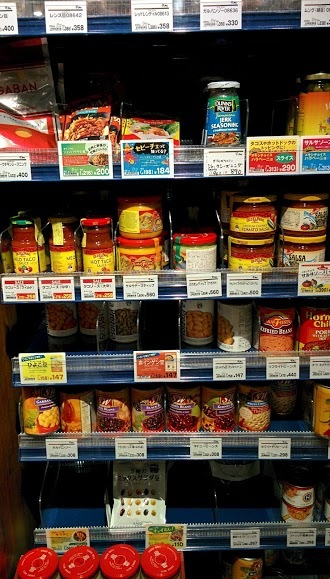 I love all the imported treats and drinks you can purchase from here. 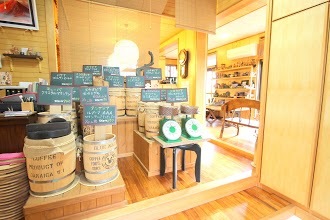 I mainly come here for the various types of teas but I recently bought some fancy cheese and cookies. 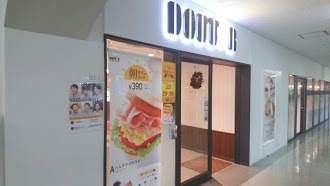 Little pricey (understandable) but top notch! 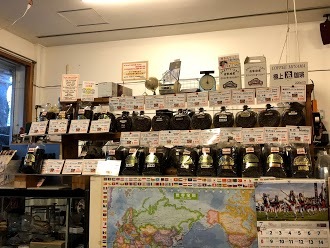 最近の口コミ情報：Many varieties to work through here... each roast has a distinct flavor profile. 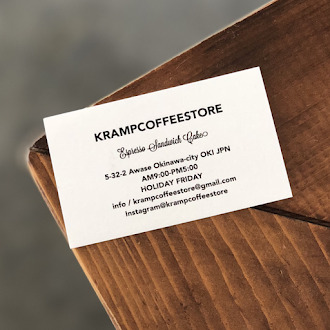 The owners are wonderful people and very open and engaging. 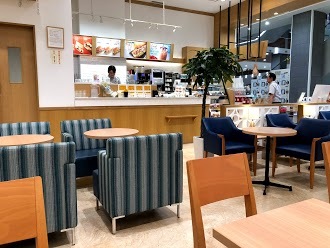 This has become my regular coffee spot! 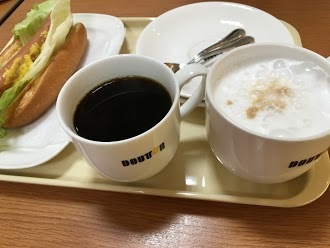 最近の口コミ情報：They have great tasting coffee!!! 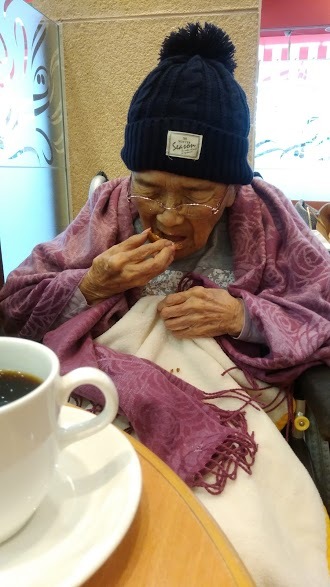 They always give out samples and it always tastes so delicious. 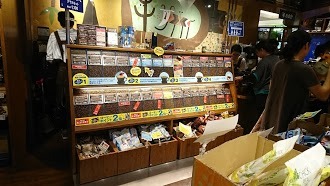 Also they have a huge variety of other food items to buy from... frozen acai berries, hot sauce, etc. 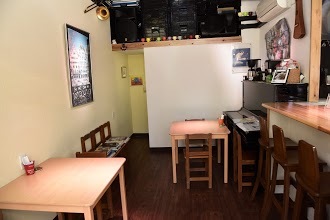 最近の口コミ情報：Good sandwiches and coffee in a nice retro kissa setting. 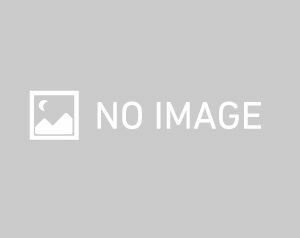 No English so you must be able to speak Japanese. 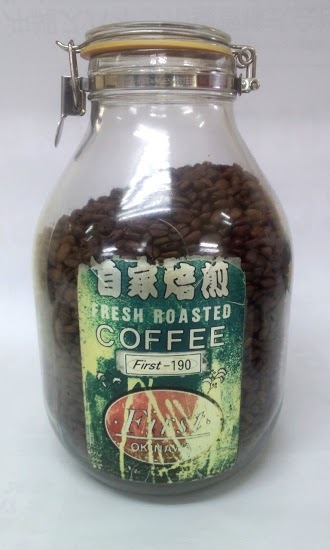 最近の口コミ情報：Specialty roasted coffee supplier. 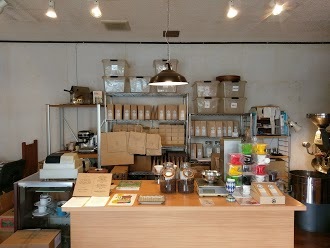 One of the best coffee roasters in Japan with a wide range form light to dark. 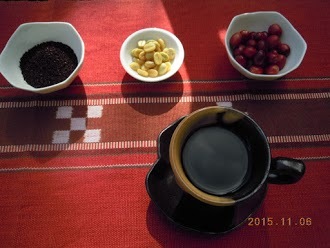 Lots of different choices of single origins. 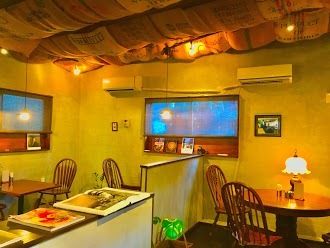 最近の口コミ情報：Favorite place for coffee in Okinawa. 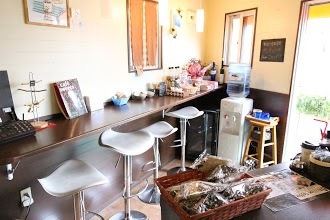 You can enjoy cozy atmosphere and freshly roasted coffee. 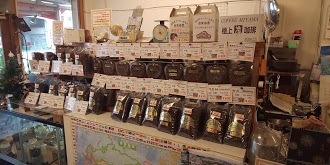 We also visit this place to buy coffee beans to make coffee at home. 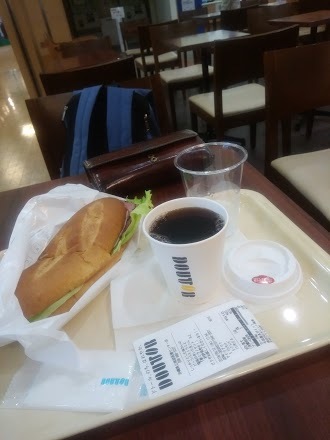 The bakery at next door was good and got along with the coffee as well. 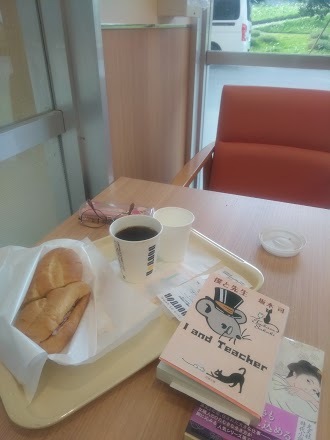 最近の口コミ情報：I go grab and coffee here and peruse the bookstore. 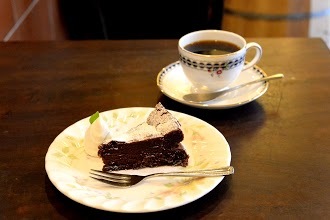 It is a perfect combo. 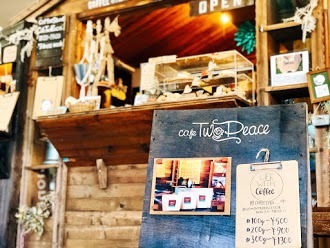 最近の口コミ情報：The best coffee shop in the area. 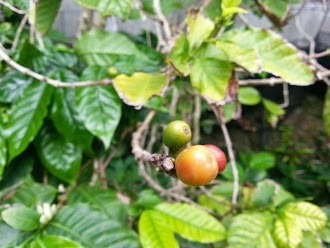 Fresh coffee roasted daily. It's definitely a must. 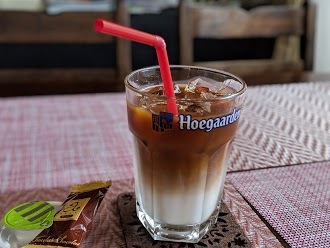 Not like Starbucks sugary milk coffee.